Coworking spaces are becoming more and more popular among freelancers and remote workers. These spaces provide professionals who would otherwise work in relative isolation with a sense of community. This often leads to more focus and productivity, along with a happier person in general. These spaces often provide professionals with an office that they can meet with clients in. 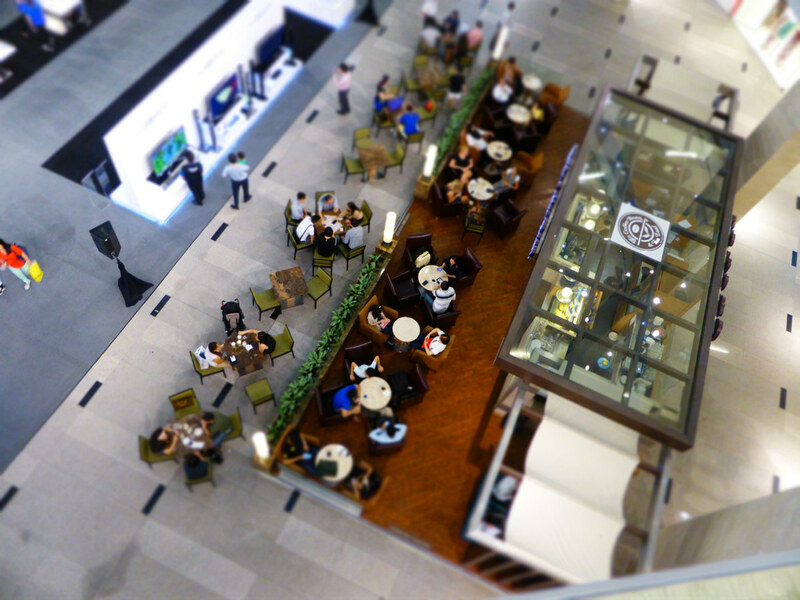 However, these spaces don’t always provide the AV technology that professionals need. AV technology is a key component to any business. It improves meetings between coworkers, presentations for clients and more. But whereas traditional office settings might have an established AV solution that is understood by all employees, coworking spaces often have no such equivalent. The unique challenges that arise from having many professionals from different businesses under one roof only make things more complicated. However, there is a way to change this. More and more companies are taking advantage of AV over IP solutions, as this article by Adam Forziati recognizes. And coworking spaces can find just as much success with this revolutionary technology. Coworking spaces are used by professionals of all types. This means that it’s incredibly important that any type of AV technology hosted onsite be flexible, especially when it comes to scale. This will ensure that the system works with the needs of everyone working there, regardless of business size. In addition, it should be easy to use so professionals of all experience levels can use it with little to no hassle. AV over IP is easy to manage because it works through the internet — something most if not all professionals in today’s day and age know how to work with with ease. This will help to ensure that all the professionals who work in your space will be able to use the technology to connect with coworkers or clients. In addition, Corey Schaffer notes the importance of investing in technology that won’t immediately become outdated. AV over IP is still a relatively new technology, and will constantly update as the internet does. This makes it much easier to keep on top of, as opposed to traditional models. AV over IP is also quicker, and as Margot Douaihy points out is known for “creating more flexible lifecycles and quicker planning.” As multiple people may need to use the AV equipment in a day for very different uses, the ability to switch between tasks quickly and effectively is incredibly important. Ultimately, as IVCi states, AV over IP is more cost effective, is more functional and overall has a higher quality than other solutions. If AV over IP is so revolutionary, why isn’t it more widely used? As James Meredith notes, AV over IP has not always had the best commercial representation. This makes many understandably hesitant to try out this particular kind of solution. But the negative view of AV over IP is outdated. This technology has grown and adapted to fit modern-day needs, while traditional AV has either stagnated or become too difficult to manage. This makes AV over IP a favorite solution among many AV professionals. Tom LeBlanc notes that AV over IP is becoming more respected and accepted the more it is put into use. And he’s not the only one. Countless tech conferences and AV professionals are talking more about AV over IP as a legitimate and even preferable solution over other AV technologies. And AV over IP becoming mainstream is a huge gain for many businesses, as Marnus Swart notes. In fact, it will “revolutionise the AV industry in the same way that telephony was revolutionised by voice over IP (VOIP).” It’s not hard to see why this technology will continue to thrive in our current working culture. And as more and more professionals work remotely or take on freelance work, coworking spaces will thrive, as well. While any business can benefit from AV over IP integration, diverse coworking spaces can especially benefit from this technology. As AV professionals note, it’s definitely become a more approachable and important platform for many. When considering an AV over IP solution for your coworking space, there are a few things that need to be taken into account. There are different kinds of AV over IP solutions, and an installer can help you understand which one is the best fit for the needs of your coworking space. As S. Kyle Davis notes, “The first and most important thing you need to consider when selecting a networked AV solution is dependability.” You need a dependable network, and a dependable partner, as well. Find a network that will work with not only you, but also the professionals who work in your coworking space to ensure that everyone can use the technology you set up. David Meyer also suggests knowing your infrastructure and network before setting up an AV over IP solution. Your bandwidth and network speed, along with the compression of images and latency, are all things that need to be taken into account. With coworkers dependent on a reliably fast internet connection, your business cannot afford slow internet speeds or downtime. Finally, while Steve Montgomery notes how revolutionary AV over IP can be for workspaces, he also stresses the need for security. Anything that takes place over the internet raises some unique security concerns. It is important that you take control of this, as end-users often won’t be considering security concerns until there is a problem. 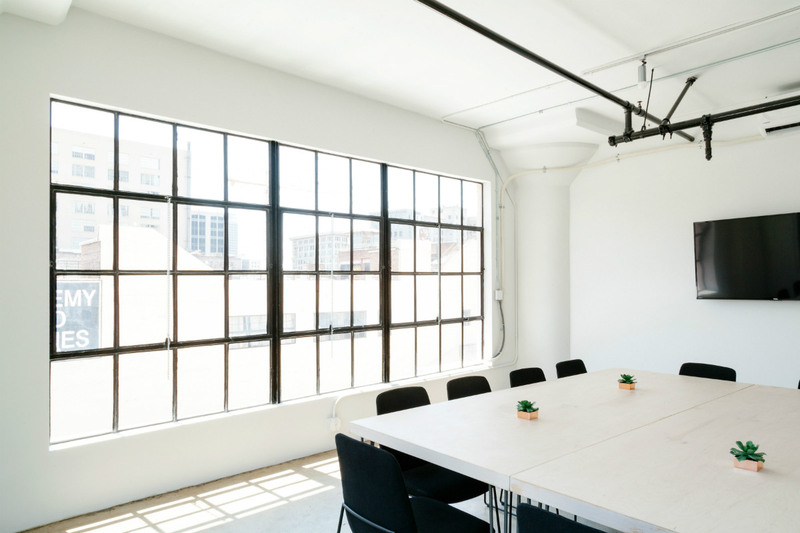 Ultimately, these considerations are all things that are fairly easy to manage, and you should have no trouble setting up the best AV over IP solution for your coworking space. AV over IP may be the perfect solution for your coworking space now. But, hopefully, your space will continue to be used many years from now. So, the question becomes this: will AV over IP continue to serve your needs in the future? Most professionals agree that it will. AV over IP is constantly updating and getting better, as this Commercial Integrator article notes. As we stated above, this is a relatively new technology that is only just now becoming mainstream. As it continues to grow in popularity, it will also continue to grow in usefulness and innovation. People like Michael Garwood are already predicting where AV over IP will go next. “Wireless technologies will expand further for consumer and personal uses, while wired networking over IP will create the core infrastructure for most major professional applications, including AV,” he says. As the technology continues to grow, so will the capabilities of AV over IP solutions. It seems likely that it will continue to be integrated into all professional areas, including coworking spaces. 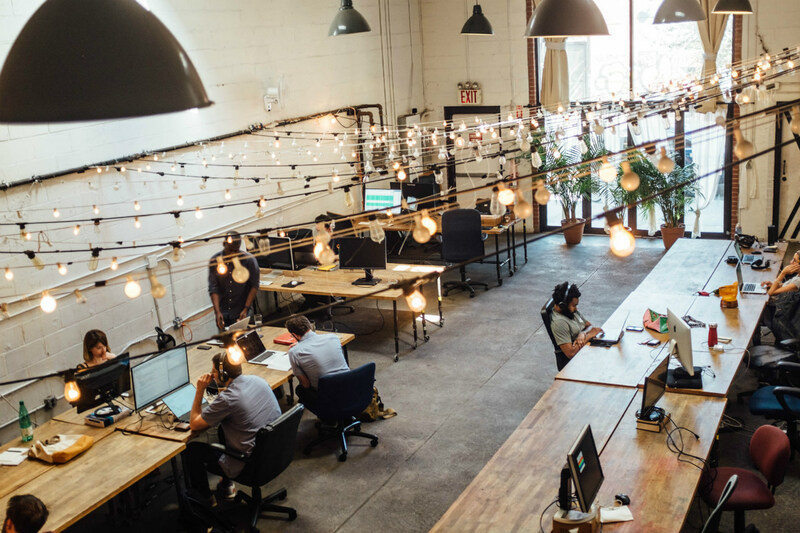 Furthermore, Mike Tomei notes that AV over IP will continue to enhance streaming, which will be critical for professionals in coworking spaces looking to connect with remote coworkers or clients. If you have any reservations about integrating AV over IP into your coworking space, now is the time to cast them aside. This technology is cost-effective, easy for multiple people to train on and understand, and will continue to grow and suit the needs of the professionals working in your coworking space. Arista Corporation is Officially ISO Certified!